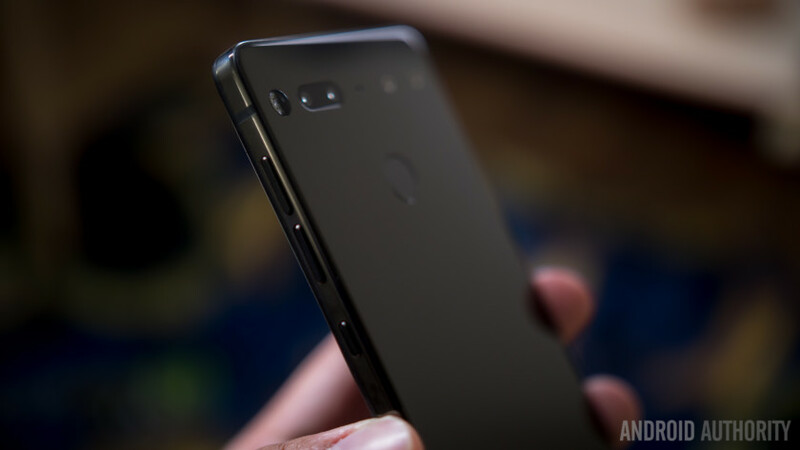 During a Reddit AMA earlier this month, the Essential team discussed some of the current problems facing the Essential Phone, and the improvements that were coming up. Among them was a fix for a touch issue that causes a stutter when scrolling, as well as finger gestures for use with its fingerprint scanner. With a nimble 75 MB update currently rolling out, Essential seems to be making good on its promises. The update, which features build number NMJ20D, delivers the aforementioned optimizations and is said to be hitting devices right now (according to Droid Life). In addition to the expected upgrades, Essential has also rolled out the October Android security updates — including a patch for the recently discovered KRACK exploit — plus general performance improvements and bug fixes. As for when the device will see Android Oreo, Essential has confirmed that it’s in progress, but we’re still waiting on the beta to arrive. In the aforementioned AMA, the Essential Team said that a public Oreo beta was “several weeks” away. That was three weeks ago, so it could arrive any time now; judging by the delays we’ve already seen at Essential, I wouldn’t be surprised if this was still some ways away, though. Look out for the NMJ20D update arriving to your Essential Phone soon.